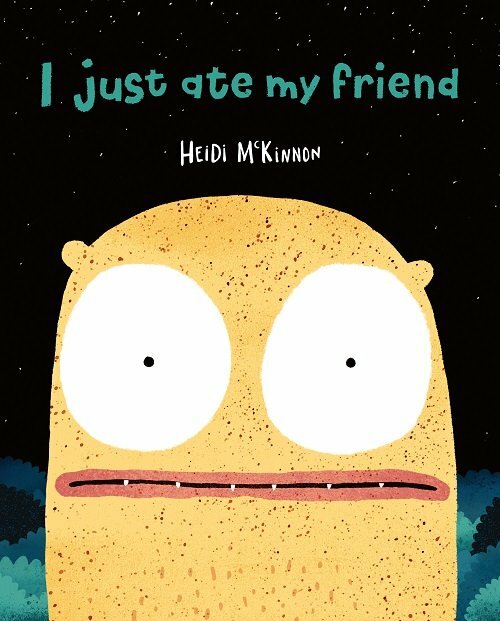 I Just Ate My Friend is a humorous story about the search for friendship and belonging. In some ways, it mimics the challenges young children face in the ever-changing rules of playground friendships. It features close-ups of the monsters’ facial expressions, making it a valuable teaching resource for identifying and drawing inferences about the characters’ emotions. The bold illustrations of monsters in different shapes and sizes makes it fun for children to practice their describing skills. For further speech and language targets in I Just Ate My Friend, see the list below.